Amy L. Seybert, PharmD, FASHP, FCCP, CHSE has been appointed to the Accreditation Council for Pharmacy Education (ACPE) Board of Directors. ACPE is an autonomous and independent agency whose Board of Directors is derived through the American Association of Colleges of Pharmacy (AACP), the American Pharmacists Association (APhA), the National Association of Boards of Pharmacy (NABP), and the American Council on Education (ACE). ACPE is recognized by the US Department on Education as the national agency for the accreditation of professional degree programs in pharmacy and serves as the national agency for the accreditation of providers of continuing education. ACPE offers evaluation and certification of professional degree programs internationally. 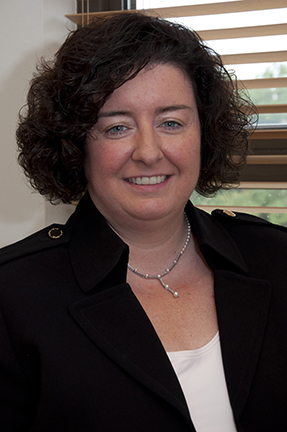 Associate Professor Seybert is Chair of the Pharmacy and Therapeutics Department at PittPharmacy.